A long time ago, one of the famous Japanese actors, Yusuke Santa Maria, who wore the suit carried a rucksack in the drama. Do you remember? Later, the unprecedented boom that combined a suit and a rucksack was coming here, since this mismatched style between formal clothes and sporty bags was in fashion. The popularity of this is being revived among businessmen these days. 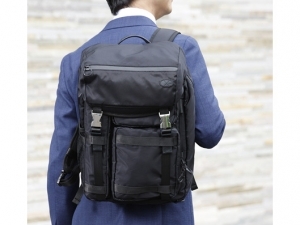 The majority of renowned brand commonly released the rucksacks, so that it is much a sought after business item in Japan. In this report, the way of selecting business bag and advantages of this will be introduced. The origin of this bag was to bring a animals during hunting, then it was improved for climbing. This is originally sporty so that you should select the suitable one for business without that element. To add more details, the choice of leather or high-quality nylon having a fine mesh is better. Although leather looks superior, the drawbacks are heavier and weaker at rain. 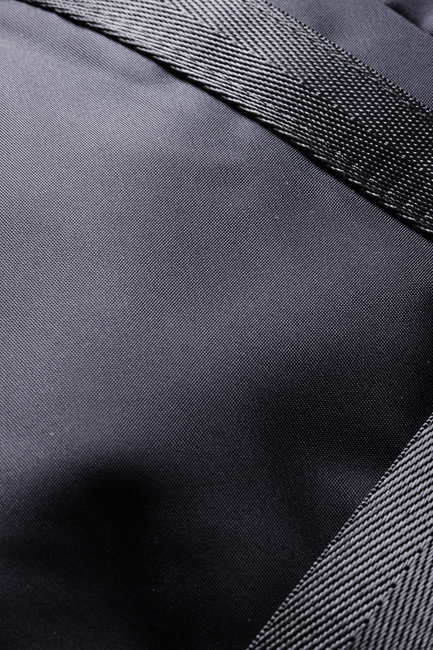 While as for nylon, most men feel handy and functional, that’s why the main stream is a rucksack made of qualified nylon. Apparently the number of nylon products is increasing on the shops. To choose a fine nylon, your appearance remains formal as well as energetic. The key of this combination is not only adding sporty element, but also opting for business before understanding the feature. Another important matter is that metal components are utilized. 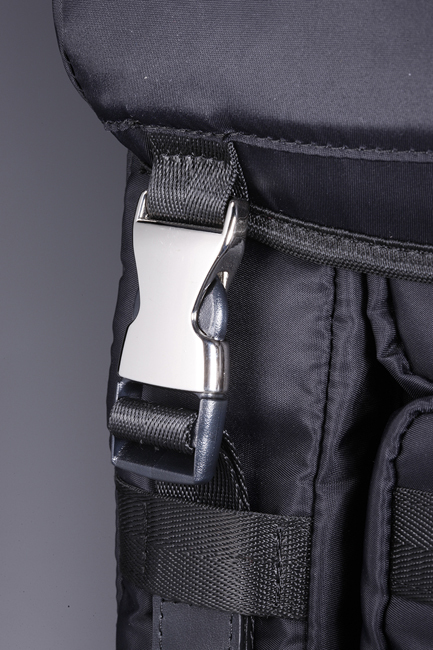 Instead of plastic components, metal provides the luxury to sporty rucksacks. However, a product which uses metal excessively makes you informal in the business scene, consequently a rucksack which has a piece of metal object must be chosen. Tote bags which have become popular in recent year are often utilized in the business scene. This reason is that businessmen have more belongings like laptop and tablet. With this, they have chosen tote bags that provide them the enough capacity to put those items into it and the convenience to bring on their shoulder. However, there’s a serious drawback which it is too big to arrange the contents. In fact, some businessmen who use tote bags may have experienced not to take out particular items easily from the bag. As for rucksacks, there’re a number of pockets in order to take such goods out of it quickly. The necessities for business, such as a laptop, a tablet, a smartphone, a wallet and stationery, can be arranged and brought to anywhere. Needless to say, you can carry the abundance of items without much effort, rucksack is eventually suitable for businessmen who involve a lot of outside work. Then DIME will release the rucksack which has various elements for business scene on 16th June, since this trend has been much sought after all business bags. Further, other products supporting businessmen’s life are produced by Haruyama Trading CO.,Ltd. in collaboration with DIME. Please give it a go on ‘Haruyama’, ‘P.S.FA’ and website. The majority of people praise highly for ‘Original Fami-Com’s software’ which will have been on sale this year Sandwich which is cooked by a chef having worked for sandwich for around half century has ultimate compliments in Shibuya, Tokyo Have you seen this innovative hammer? ―It’s a revolution of hammer’s kingdom!― A very small wallet “SWAGgear” will change the concept of wallet! A mirrorless car: is it safe or dangerous? Do you know how to make hydrogen water? The bottle which produces it simply with water or tea, ‘Pocket Premium’, is released by Kyowairyo What you drink everyday is much more cocoa: which makes you relaxed and healthy! Let’s play “Pokemon GO” at a McDonald’s store!